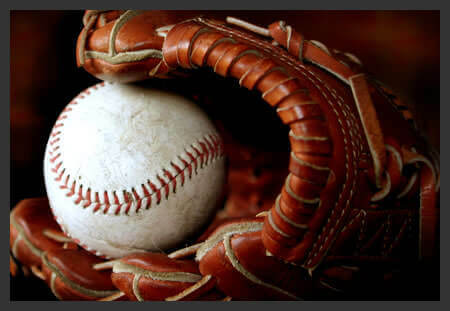 Now offering Baseball Training at both our Maumee and Rossford locations! We are happy to announce our Coca-Cola Field has been adjusted to offer Baseball training. Reserve Cages and Small Field for $95 per hour, Save $30.00! Call 419-893-5425 to make your reservation. Reserve our Training Field and 2 cages for just $135.00 per hour, saving $40.00! Call 567-331-8432 to make your reservation. Whether looking for individual training, or an entire team, we can accommodate your needs. We are open daily 10am to 10pm.